Brother Z's Cupcakeria! Now Celebrating: Easter! 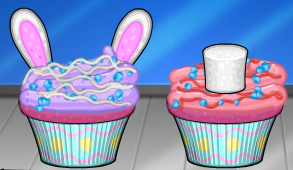 Flipline Forum > Flipline Games > Papa's Cupcakeria > Brother Z's Cupcakeria! Now Celebrating: Easter! 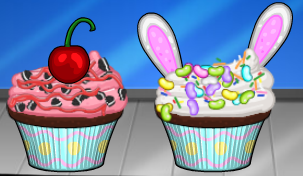 Re: Brother Z's Cupcakeria! Now Celebrating: Easter! Brother Z: Order up Poisoncrene! Brother Z: Order up RockyDream!